Exceptional Customer Service. Keep them coming back! You’ve heard the old adage: “A happy customer is a return customer” and when you’re in business, the more return customers you have, the better, right? Are you doing everything in your power to keep them coming back? When you think about your last dining out experience, what is the first thing that comes to mind? Hopefully, you remember a delicious meal. What about the last time you went in to a store to purchase something you had been wanting? You probably remember the options that were available, the prices, the quality and those types of details, correct? When is the customer service you received your first thought? Customer service is usually noteworthy when it is really good or really bad. Many times customers will not return to a business if they were treated poorly, even if they were happy with the products offered. Business owners know that the attitude of their employees is vital to the success of their business but I would like to reiterate some of the best practices that can benefit not only business owners, but anyone in a service profession or anyone that works with other people; let’s face it, there aren’t too many jobs that don’t cater to other people in one way or another. I have already mentioned attitude; customers appreciate a friendly employee that is willing to help them without excuses or negativity. One of the most important aspects of customer service is listening to what the customer wants, really listening. If a customer wants something specific, help them find it, if they don’t know what they want, help them figure it out. If they are just there to bounce ideas off someone that is skilled in a specific area, discuss it with them – even if they are not there to buy at that moment, your willingness to help will stick with them when they are ready. 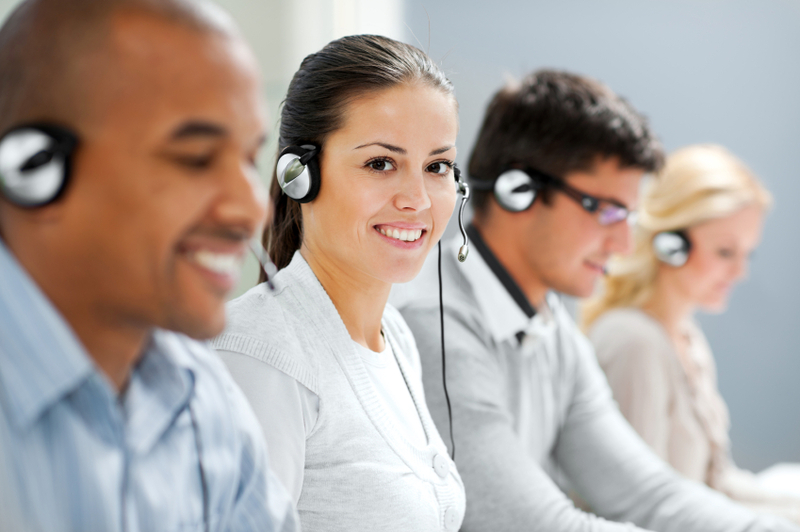 If a customer purchased an item or a service and has an issue with it, help them resolve the issue upon their return – how you or your employee handles those types of situations are the interactions that people talk about and those instances can determine if that employee is a return customer or not. If you have an employee that acts in a manner that is offensive, the customer may tell their friends, family, post their experience on social media sites or a host of other outlets that can do major damage to your business and / or your reputation. Word of mouth is everything in the service industry. Another aspect of customer service that is very important and often overlooked is the turn-around time it takes to resolve an issue for a customer; customers want to feel that they are a priority and people are very busy so they don’t have time to wait on a solution, they may just move on to another company that is willing to help them in a more timely manner. Returning calls has a direct relationship to dependability and dependability is the cornerstone of good customer service. People’s expectations regarding courtesy vary. Learn to take your lead from your customers. Quiet, reserved people tend to appreciate a more reserved and dignified sort of service. Loud, spirited people often like to know that the person they are dealing with understands them. Use good judgment always, but be ready to stretch a little to make your style better match your customer’s expectations. These are just a few customer service suggestions that can improve your customer’s experience; if you would like to hear a nationally acclaimed, best-selling author speak on the subject, please join us at The Holiday Inn on April 19, 2014 at 9:00 a.m. to hear from Tony Rubleski on the topic “Exceptional Mind Capture Customer Service – Referral magic: How to keep your customers coming back again and again”. The cost to attend the event is $25.00 for Chamber members, $35.00 for non-Chamber members and $10.00 for anyone with a valid student I.D. Please contact the Chamber for more information @ 231-796-7649. And smile. People like when you smile. Posted on April 1, 2014 May 28, 2015 Categories UncategorizedLeave a comment on Exceptional Customer Service. Keep them coming back!